Here at FORT Systems, our mantra is to make the connection between buyers and suppliers as efficient as possible. 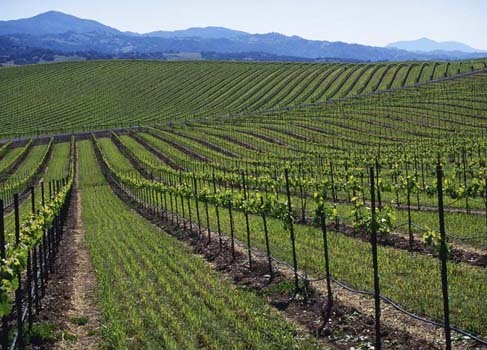 The wine industry provided ample opportunity for us to wrap our hands around the possibilities for that goal, and has also helped us recognize other industries where FORT could help provide more efficient solutions. When we started FORT Systems way back in 1999, we knew the wine industry was complicated, and that the market was fragmented and segmented. The depth and extent of those issues? That part was new, and we learned it day by day. 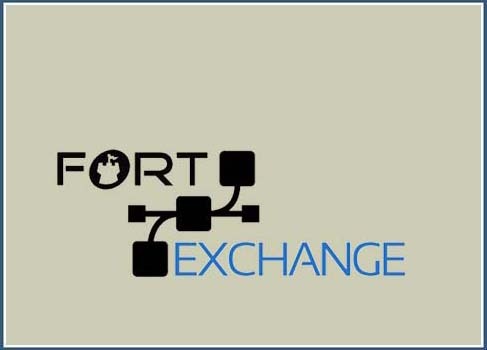 FORT today is a battle-tested supply chain software platform that was built to manage the most complex transactions possible. Our love of what we do seems to grow in direct proportion to the complexity of the rules required! 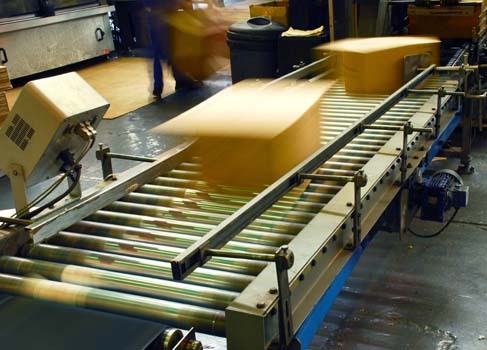 FORT's Fulfillment Management System (FMS) is nimble and powerful. The system is fully integrated with all major couriers, enabling easy and seamless label printing from any printer. The multi-tenant platform allows you to manage inventory, shipping, returns, employee access, etc, and also allows your customers to log in and upload orders, retrieve tracking numbers, manage communication with their customers, and much more. Built for complex, regulated commerce, but capable of managing any product category. With dozens of FORT-powered fulfillment warehouses around the country, FORT is in an ideal position to manage an efficient business-to-business marketplace. Suppliers are exposed to licensed buyers, wholesalers benefit from incremental volume, and retailers have access to previously unavailable products at highly competitive prices.